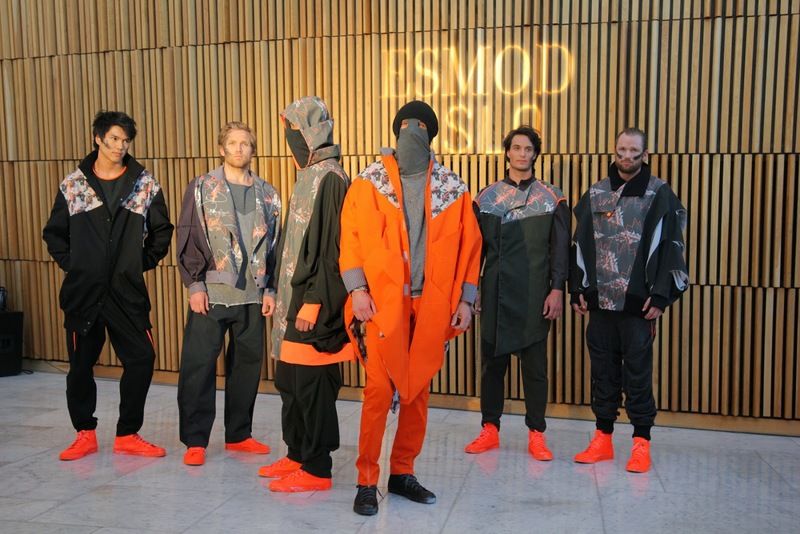 Studentene ved moteskolen Esmod Oslo har avansert skyhøyt med årets kolleksjoner fra avgangselevene. 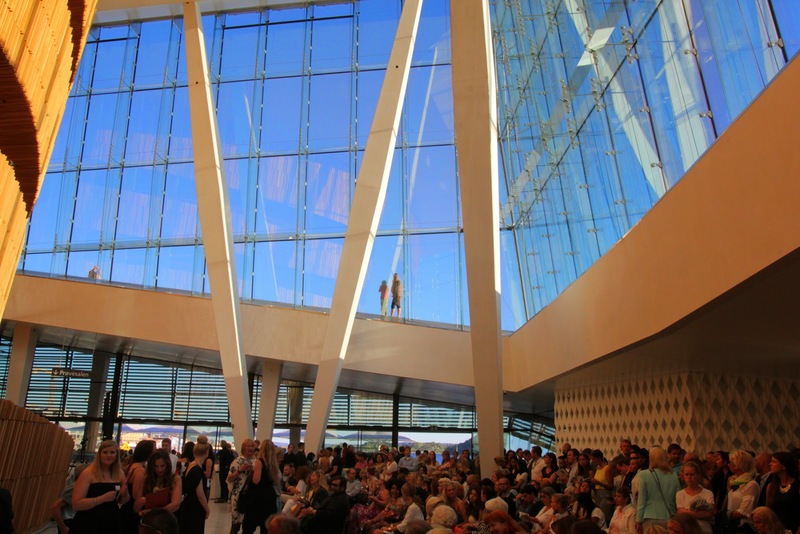 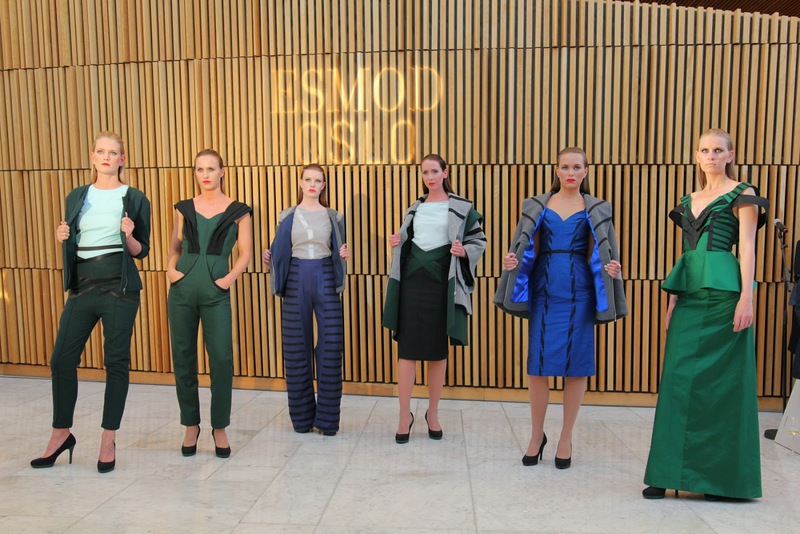 24 elever viste fantastiske klær i nydelige omgivelser under Esmod Oslo Graduation Show 2014 i foajeen på Operaen. 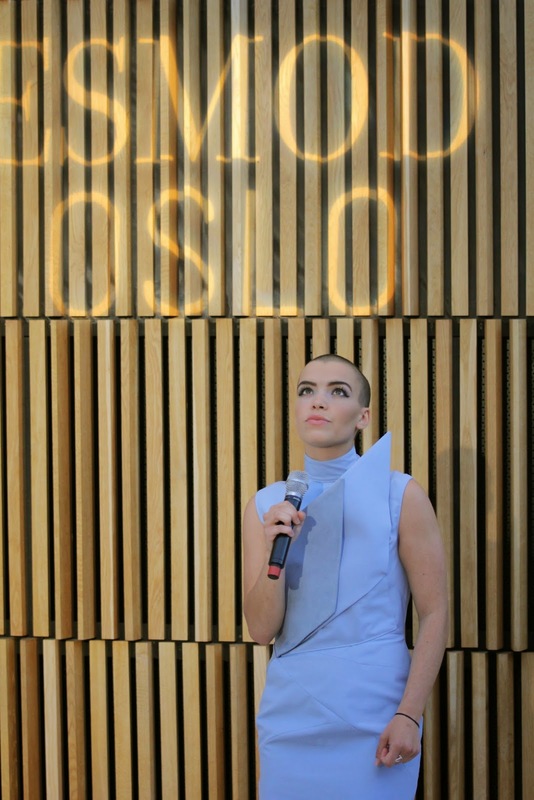 Snittene, stoffene, fargene og komposisjon har blitt forent med sylskarp tråd til magiske kolleksjoner. 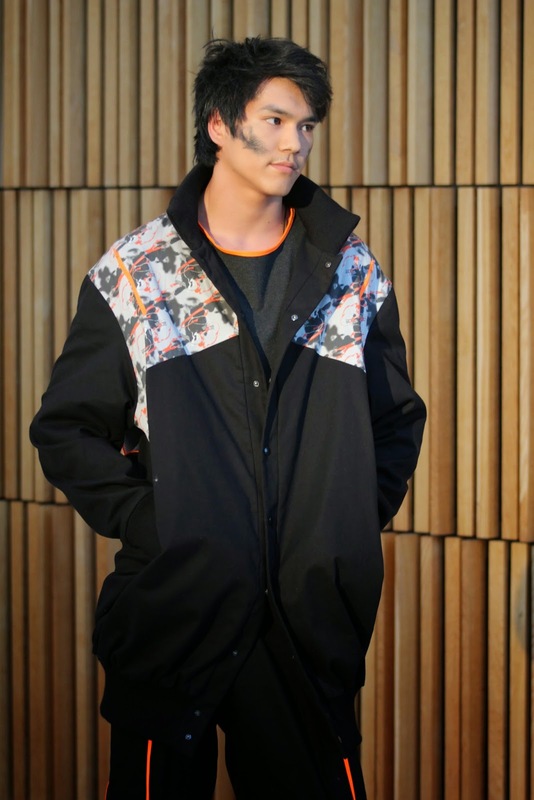 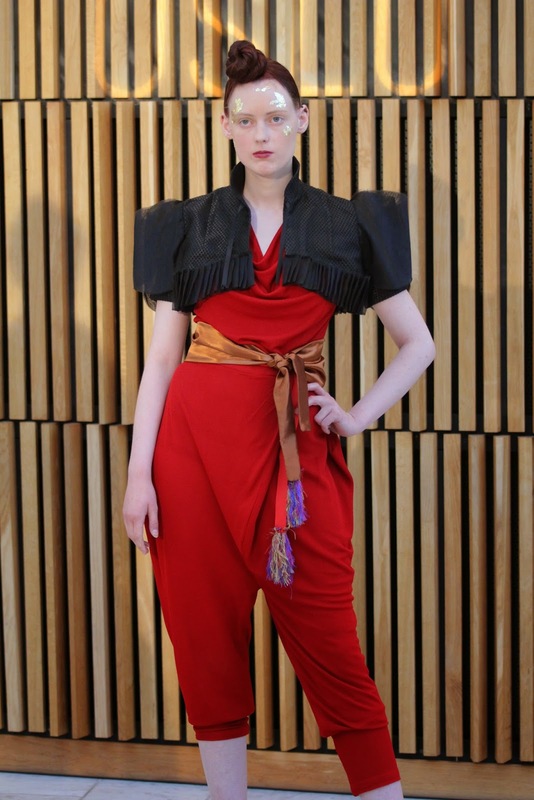 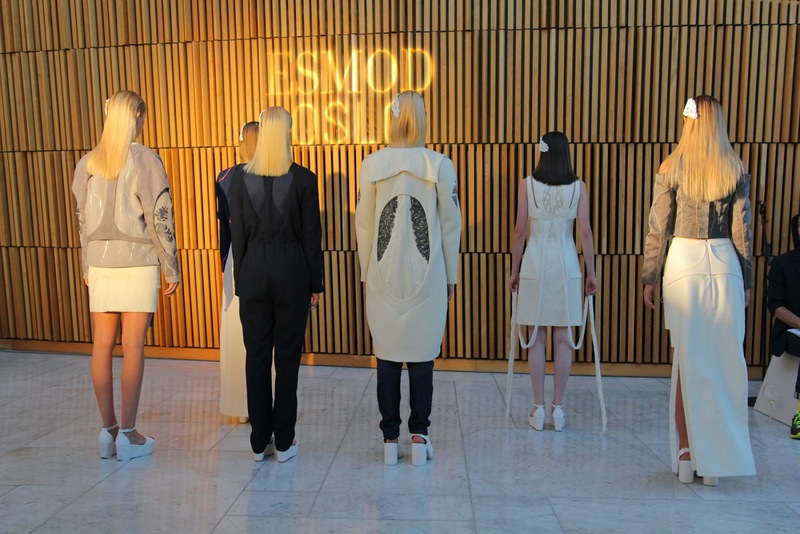 /The students at the fashion school Esmod Oslo has advanced with rocket speed with this years collections from the graduate students. 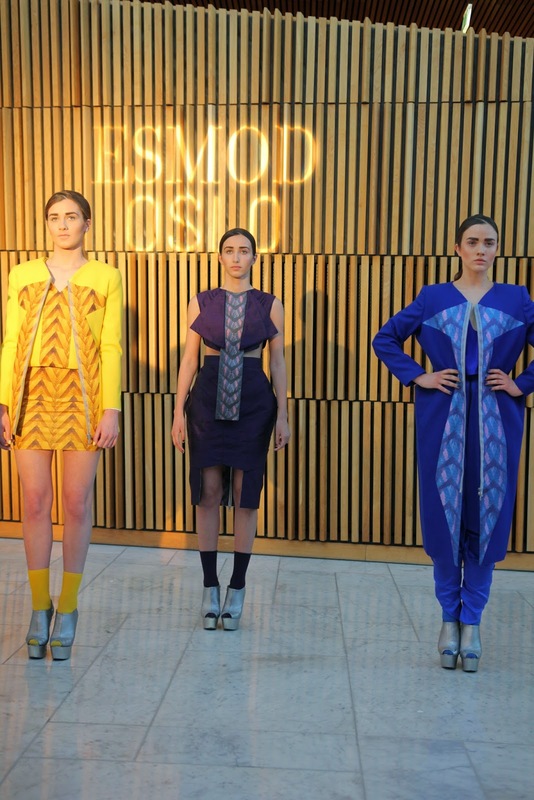 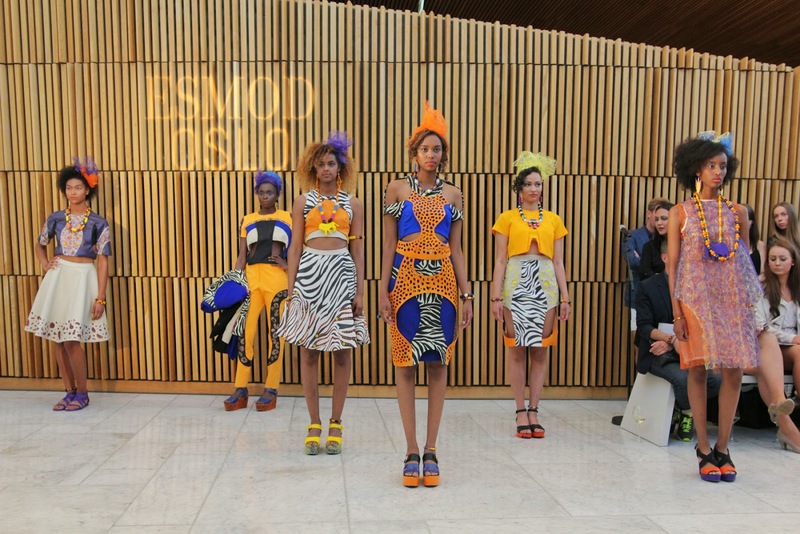 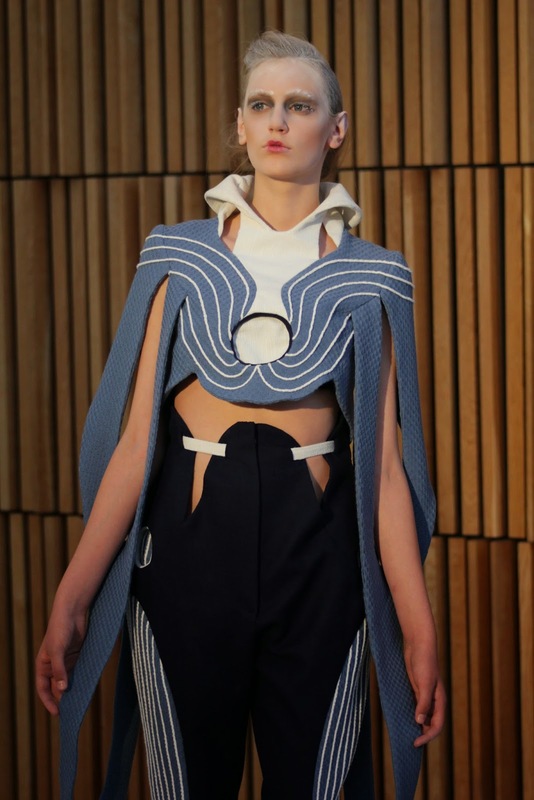 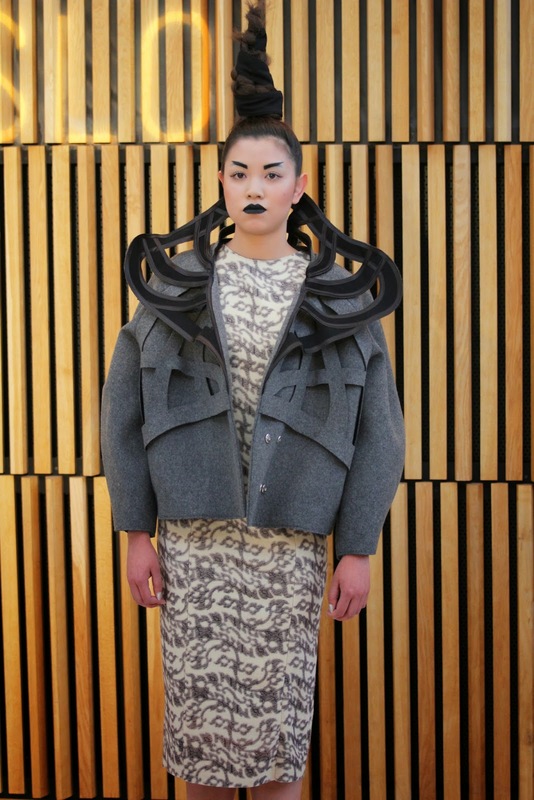 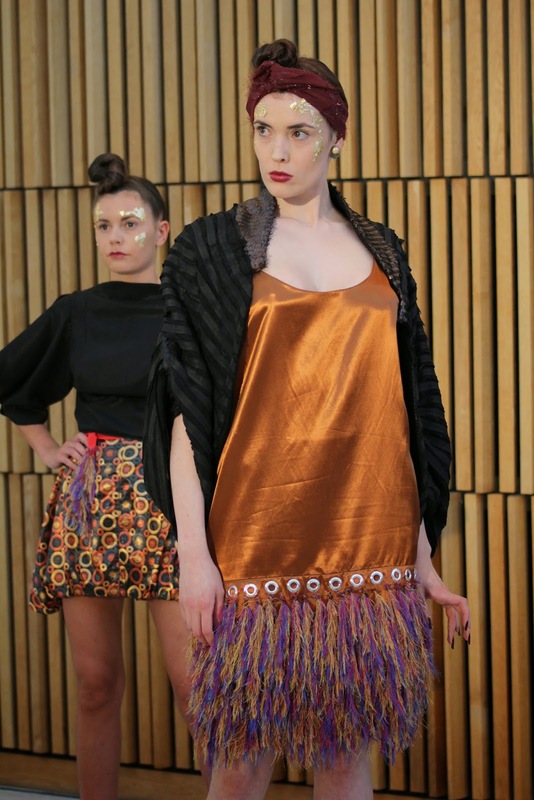 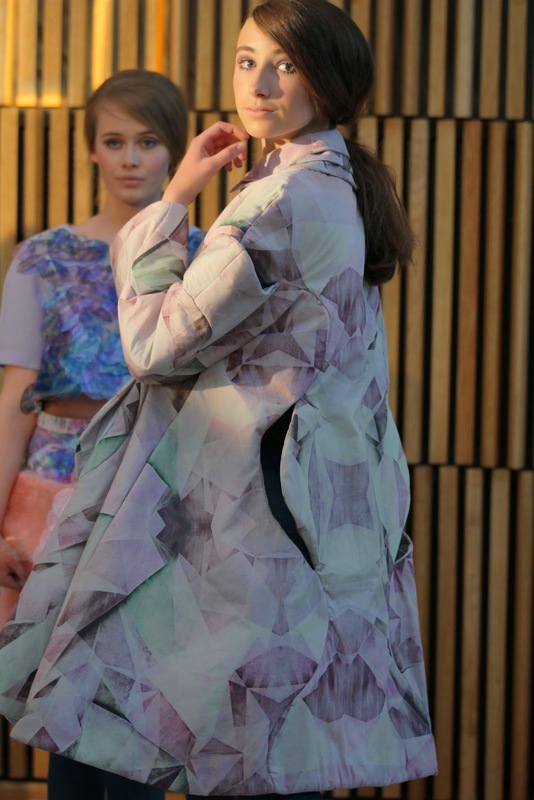 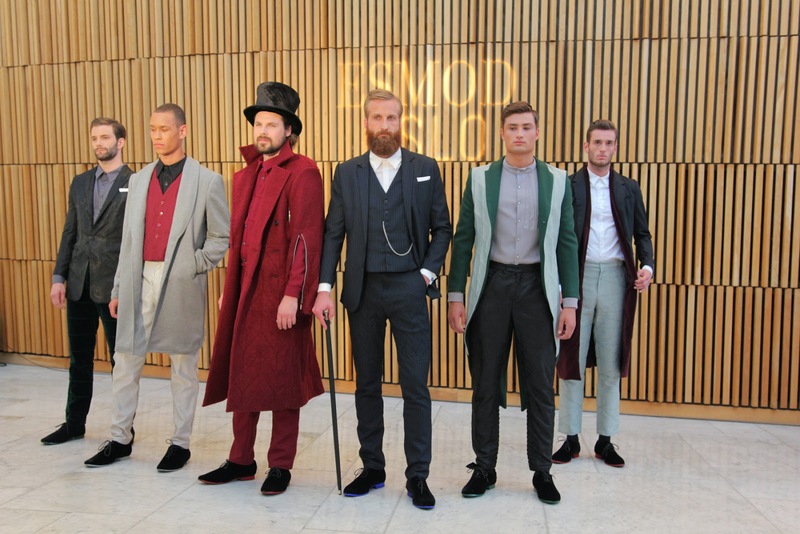 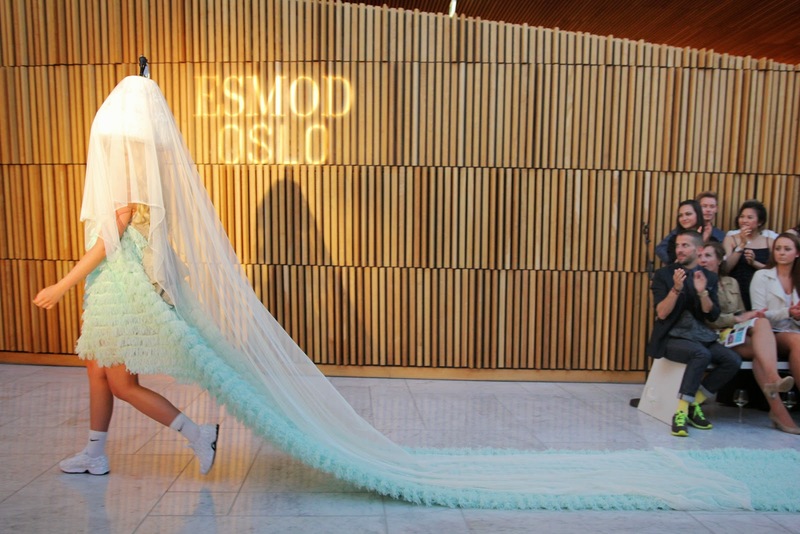 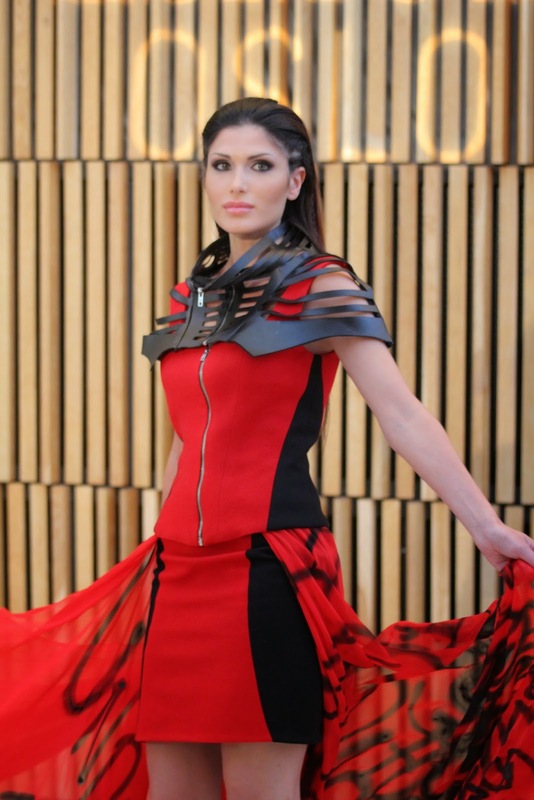 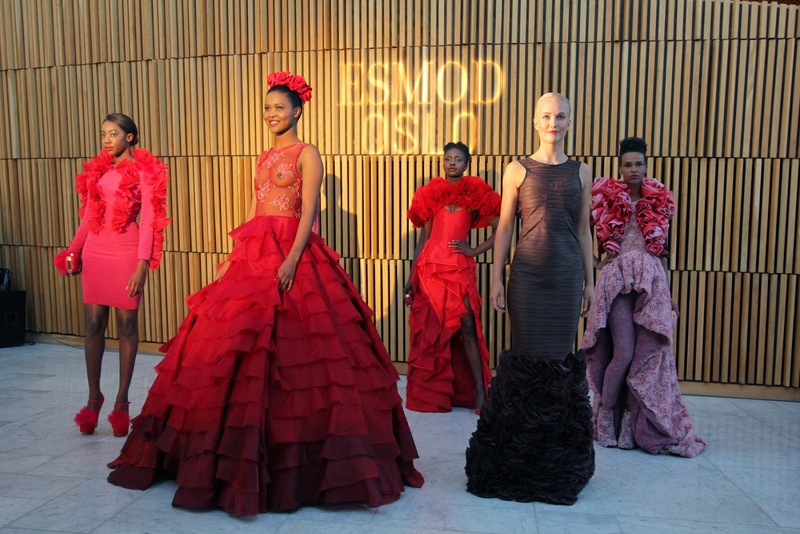 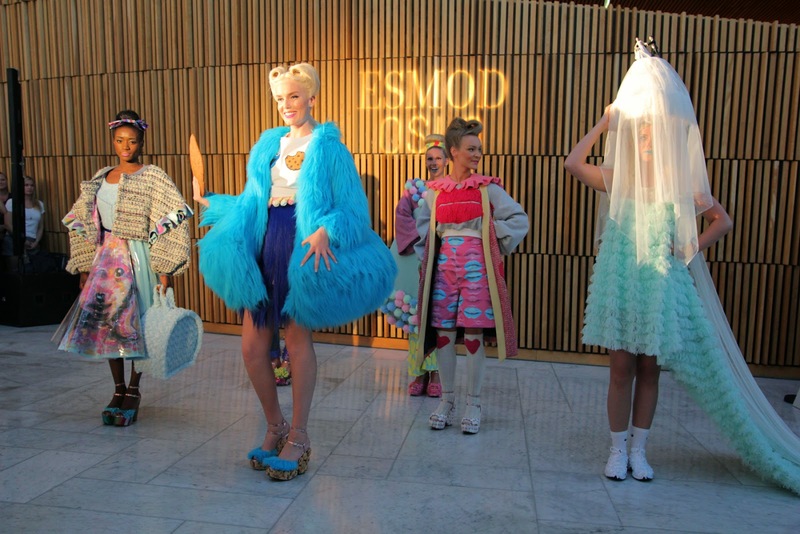 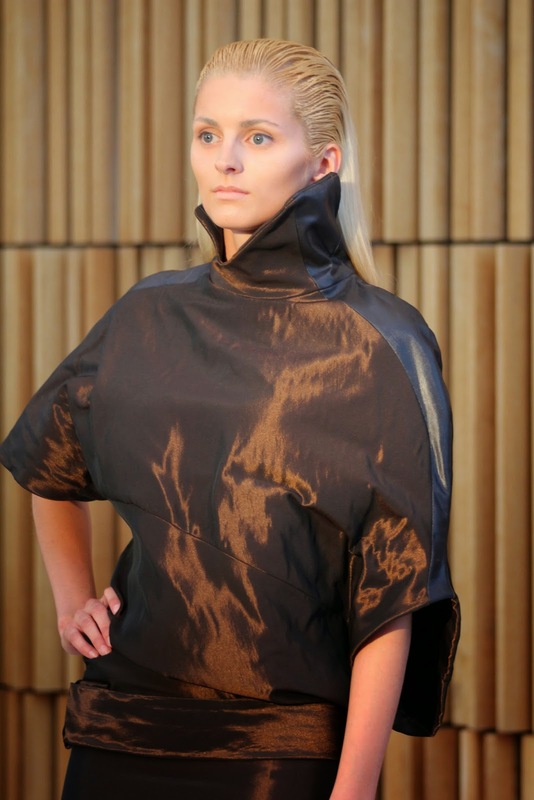 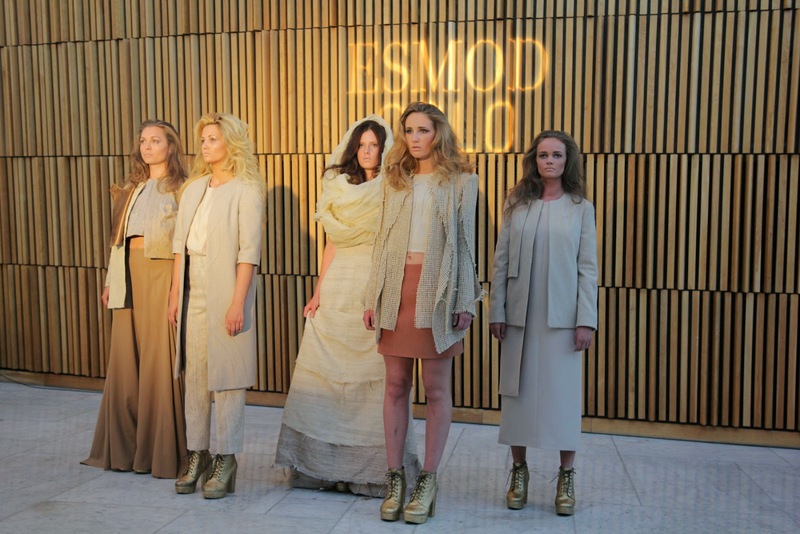 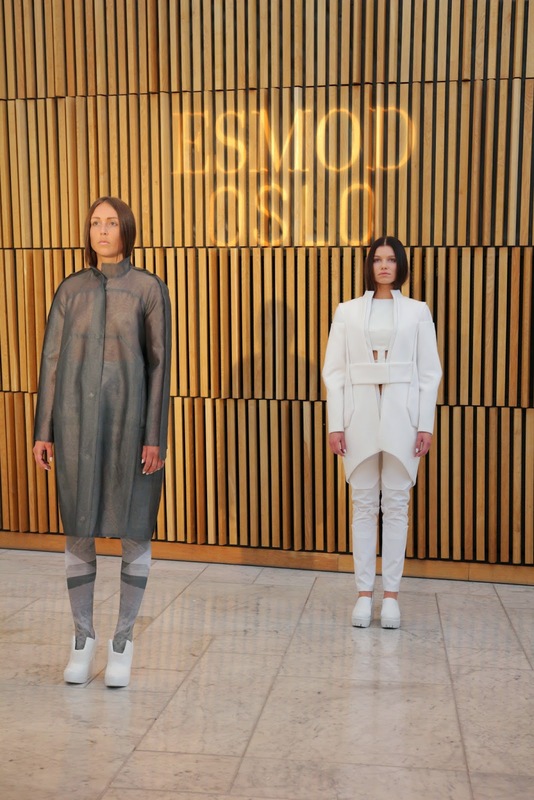 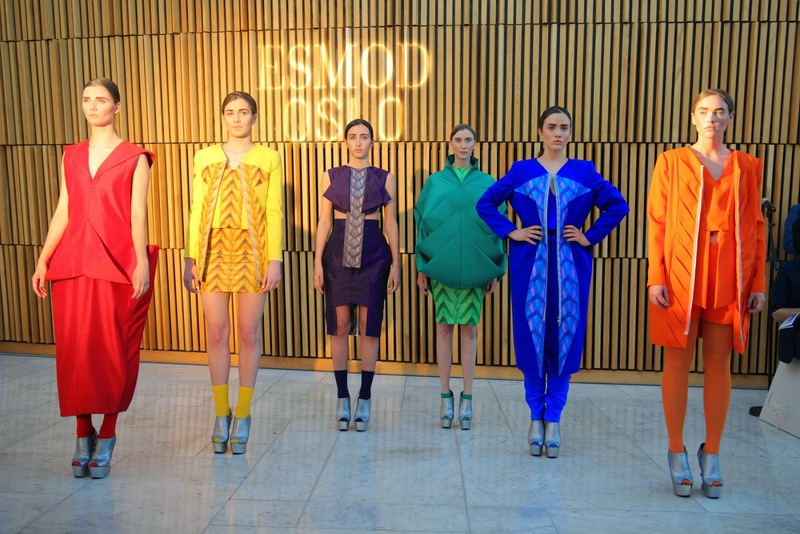 24 students displayed amazing collections in beautiful surroundings during the Esmod Oslo Graduation Show 2014 in the entry hall at the Opera house in Oslo. 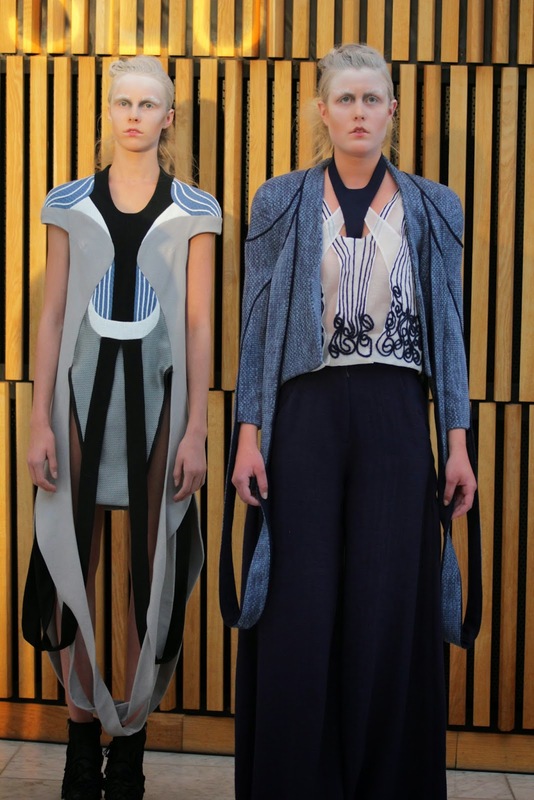 The cuts, fabrics, colors and compositions have been conducted with a sharp needle into magical collections. 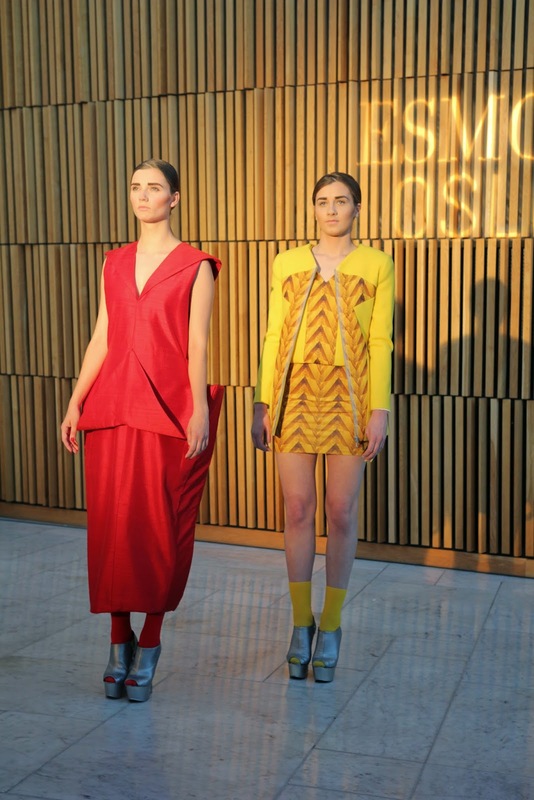 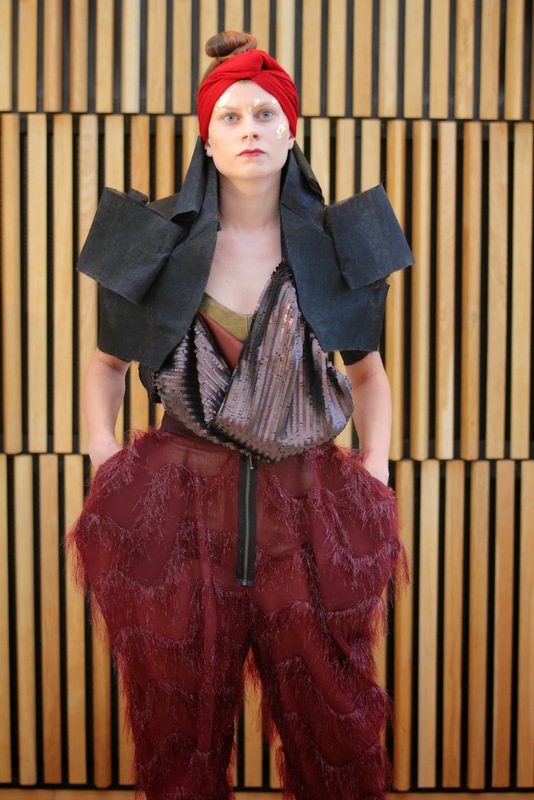 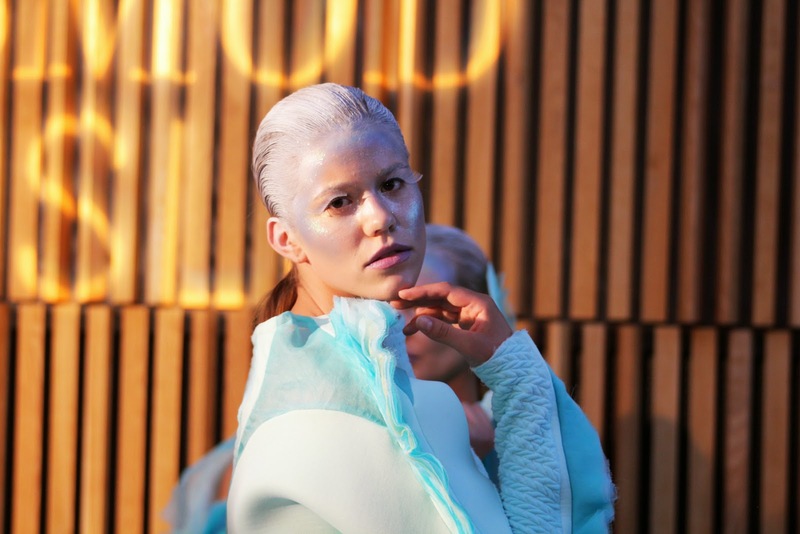 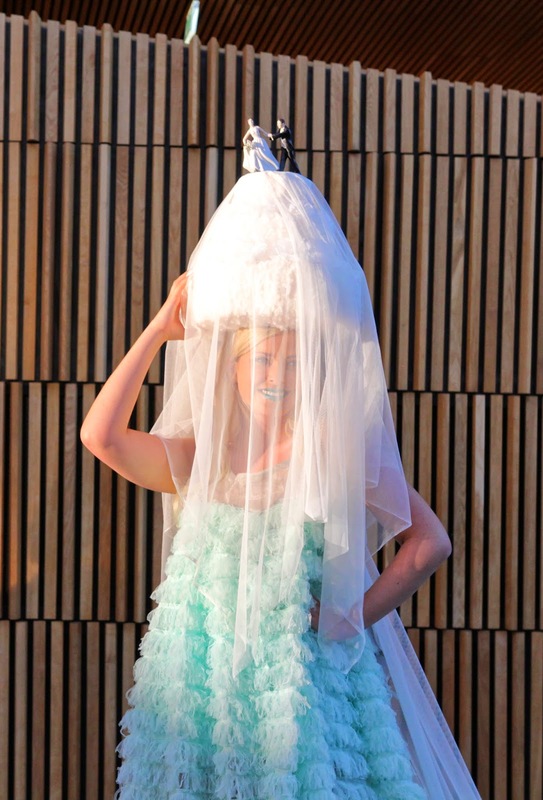 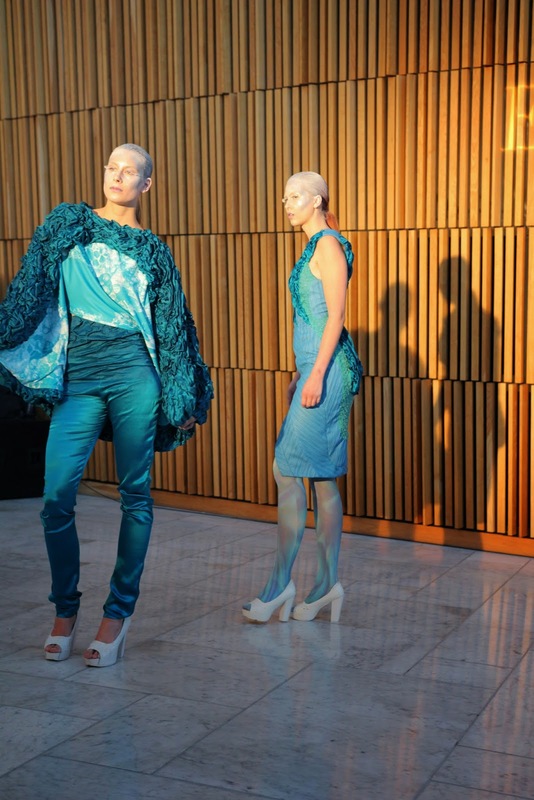 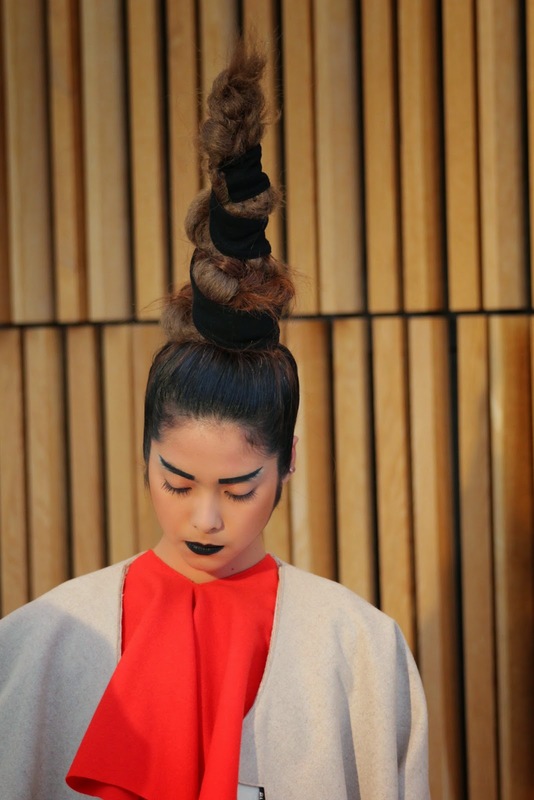 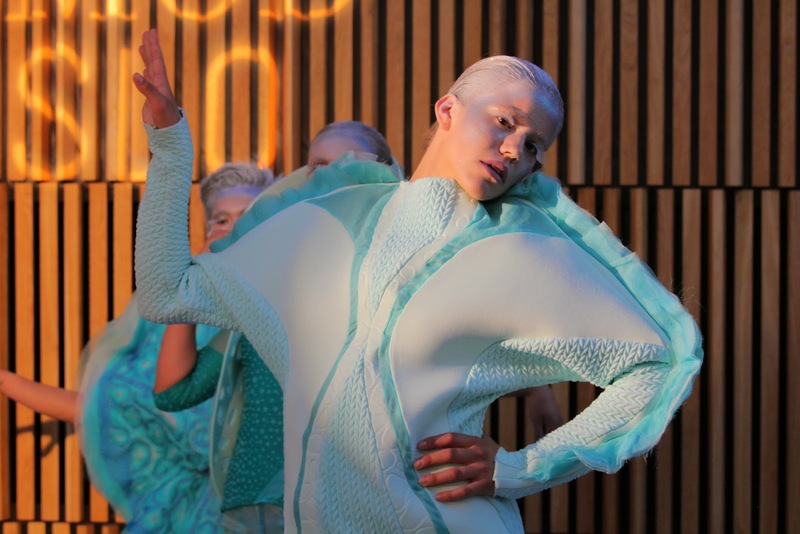 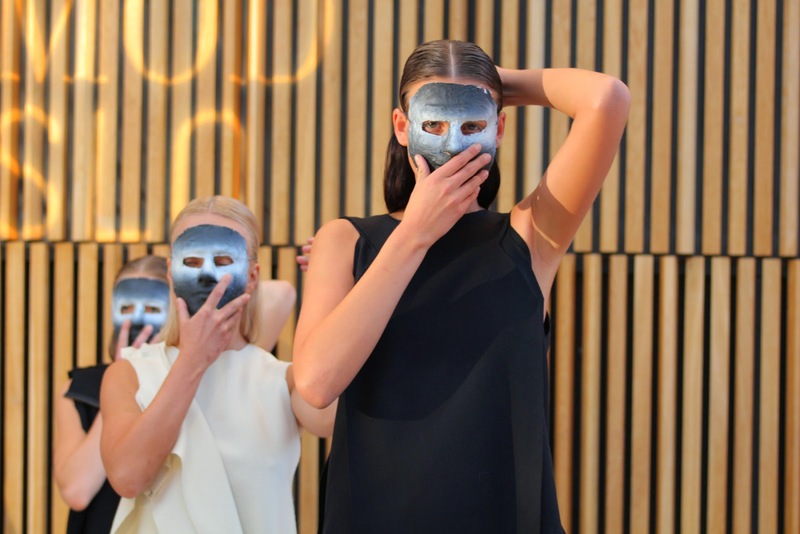 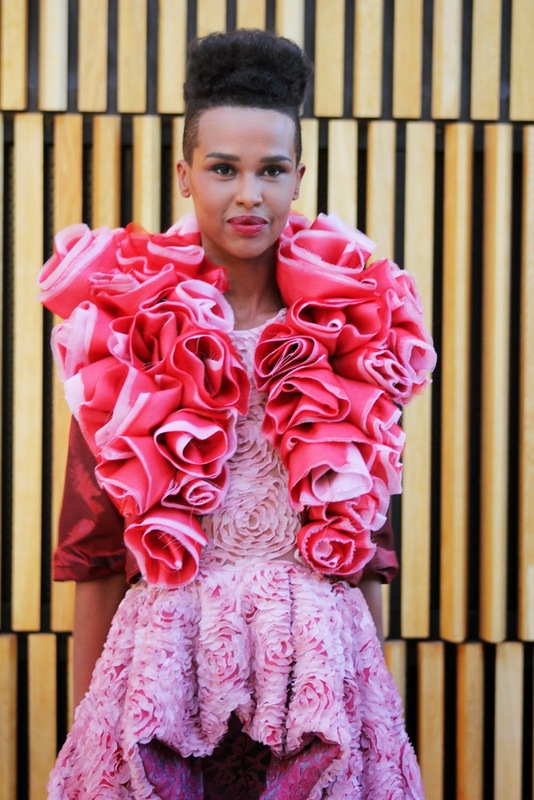 Text and photos: Hanne Erøy / Fashion in Oslo.